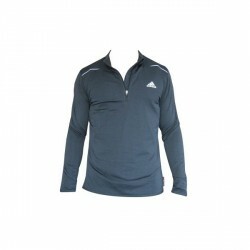 The Adidas Supernova long-sleeved 1/2 zip top is a high-quality, multifunctional shirt which understands athletes' needs. It combines a variety of technologies. The ForMotion technology provides outstanding wearing comfort due to great mobility. 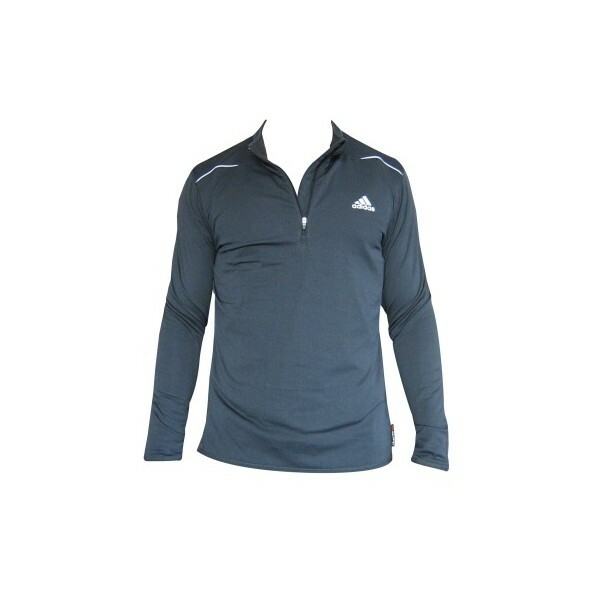 The Adidas Supernova long-sleeved 1/2 zip shirt's ClimaWarm technology has a special ventilation system for balanced heat and moisture management. The ClimaWarm technology provides ideal heat insulation in cold weather. The Supernova 1/2 Zip shirt features the Polartec technology which is an absolute highlight due to its PowerDry function, which dries the fabric extremely quickly and makes it extremely breathable.